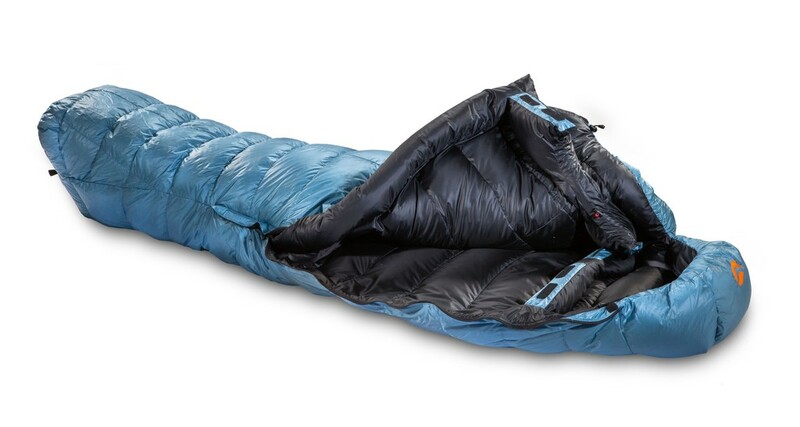 Valandre Shocking Blue Neo: 4 seasons sleeping bag for winter backpacking, rocky mountain, alpine climbing uses. 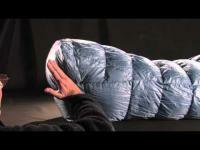 4 seasons sleeping bag for winter backpacking, rocky mountain, alpine climbing uses. 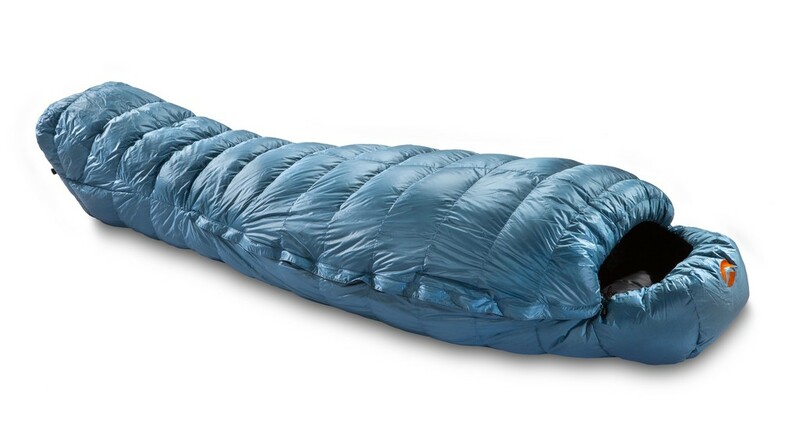 The shocking Blue Neo is four-season sleeping bag designed for cold weather. 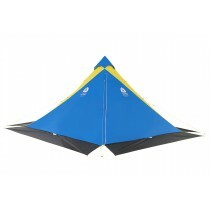 It's perfect for expedition at high altitude, winter camping... Temperature comfort -11,6°C. 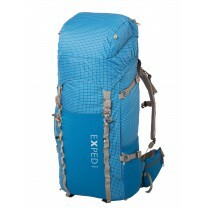 The bag has 800-fill (EU) down from the famous French grey goose, 80 custom-cut fabric panels assembled in a 3D-baffle construction, a spacious comfortable foot box as well as a super warm neck baffle. Its hood is designed with the 3D-half-moon technique and its static draw-cord allows you to tighten it down over your head and across your neck, so no wind blows down your body and your forehead stays warm. The zip-away Marie Antoinette draft collar allows you to sit up comfortably and use the bag not only for sleeping but also for sitting around in cold conditions.